For my next blog in the series I decided to write up one about customizing my HXE system a bit. The accompanying how to guide is pretty short but packs quite a nice little bit. The five previous blogs in the series should help you get to this point where we are now going to make our system a bit more personalized. The first in the series was about setting up my Intel Nuc and downloading my SAP HANA, express edition of choice. 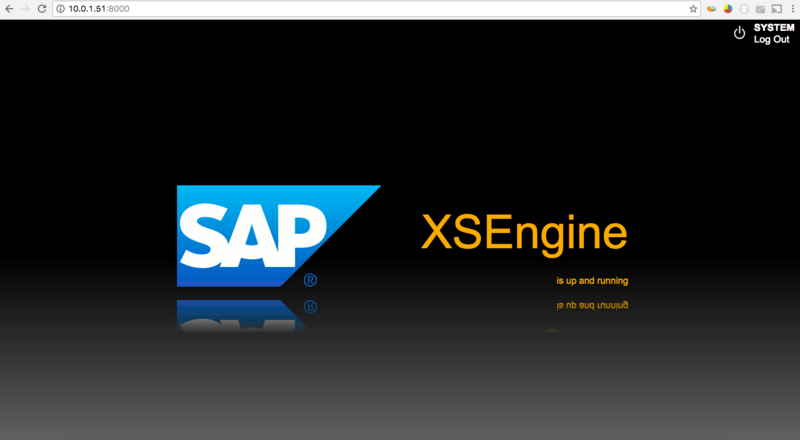 The second was about installing SAP HANA, express edition (HXE). 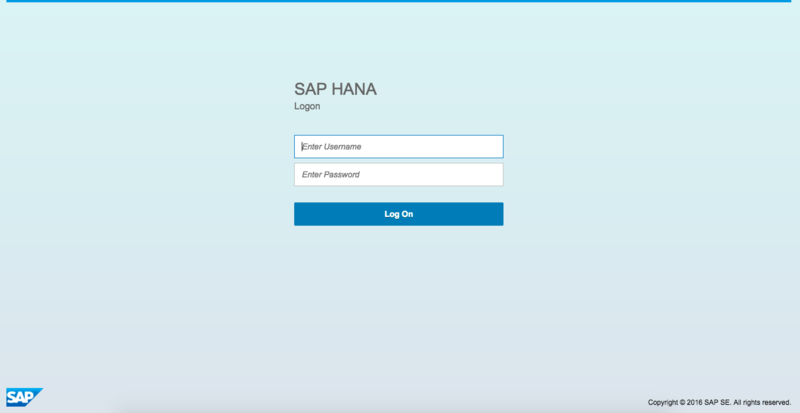 The 3rd post was connecting SAP HANA Studio and created a project that we shared with the server. The 4th post was about implementing a Fuzzy Search, and the last was about enhancing the system. So at this point you’ve probably seen the “XS Engine is up and running” screen and if you’ve installed the XS tooling then you’ve seen the login screen as well. Well not sure about you but I’ve decided I wanted to make at least a little modification and personalize that screen itself. Since it’s also Halloween I figured perfect time to spruce it up a little. The following How To guide will help you do the same and even put any image you like.